In the Indian auto industry the offers rain start from festive season and continue till the last week of December and then suddenly there is a heat wave in the form of car price hike in January every year. This is the beaten trend of the auto industry that has just tried to get out of asphyxiation due to low sales. Diwali has been a savior for some car manufacturers. Now in order to repeat the show that was in November, car makers have doled out attractive offers. Mahindra is leading with offers on Mahindra Quanto, Mahindra Verito and other cars while following suit Volkswagen and Nissan have also put forward some promising propositions. Top car makers Maruti, Hyundai and Ford are already offering cars on huge discounts. Mahindra is offering a huge Rs 50k discount on Mahindra Scorpio while there is a discount of Rs 70k on Quanto. The Verito sedan is offered at a discount of Rs 45k while the most popular Mahindra SUV Bolero is offered at a price concession of up to Rs 30,000. These discounts have made these cars more than interesting. However, due to the model year criteria, car buyers refrain from buying cars in December and prefer to go for the new model year car in January instead. Meanwhile, Nissan is offering huge Rs 70k discount on Nissan Sunny while the Nissan Micra hatchback is being offered at a discount of Rs 45k. 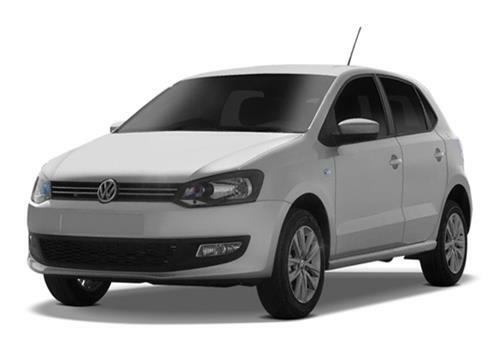 The German car maker VW is also offering its small car Volkswagen Polo at an attractive price and the Volkswagen Vento too at a never before price. These cars are offered with free first year insurance and on zero percent interest thus making these cars a worth buy this month. Mahindra Quanto is tremendous compact SUV and it is great that within 2 months of launch it has been offered with huge discount. As the car makers have announced price hike from the next year, it's good to have the same product at discounted prices. There is no point in investing a higher amount. Seems like festive season has begin again.